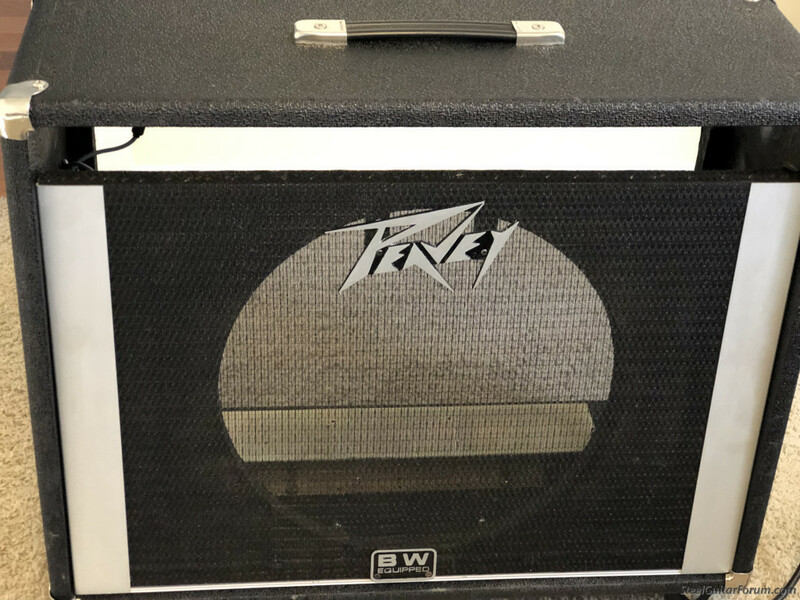 Topic: Peavey Session Cabinet SOLD! Very nice Session 400 Cabinet (with wheels) $ 80.00 plus shipping or local pickup in Upstate South Carolina. SOLD! CLR Custom 3x5 Pedal Steel, Evans SE-200 w/ Telonics extension, Little Walter extension, Goodrich L-120, Frenchy's Steel Mill Strings, Ben's Tone Bar, Ibanez Delay/Echo, George L's Cables. I'd like to buy the 400 chassis and would like the reverb tank if it works too ! Is the speaker the old spider web magnet? 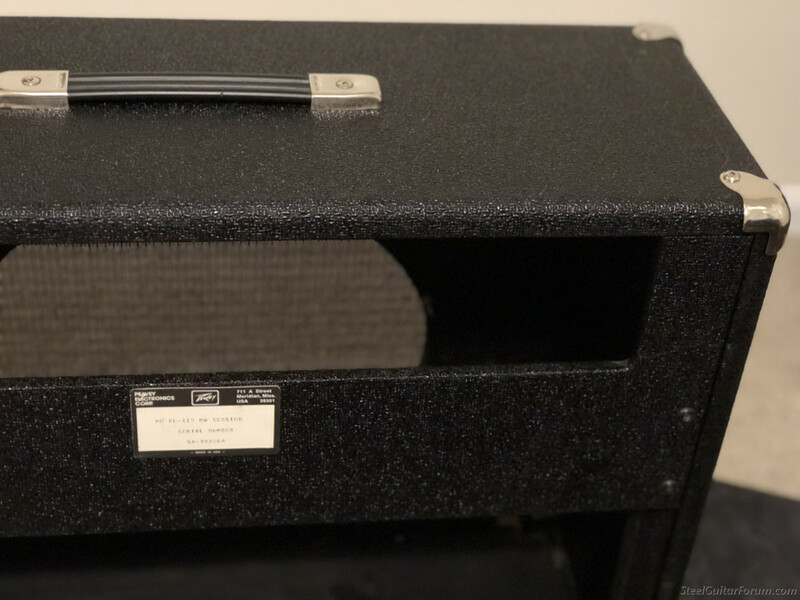 I have a Session 400 LTD wedge and would like to buy the cabinet if my chassis will fit in it. What is the width of the "window"? My chassis is 24 1/2". The cabinet window measures 24 11/16 wide. I don't think it would work! I may be wrong. SOLD! close her up, Bob!